We are proud to loan PAAM works to many local institutions. 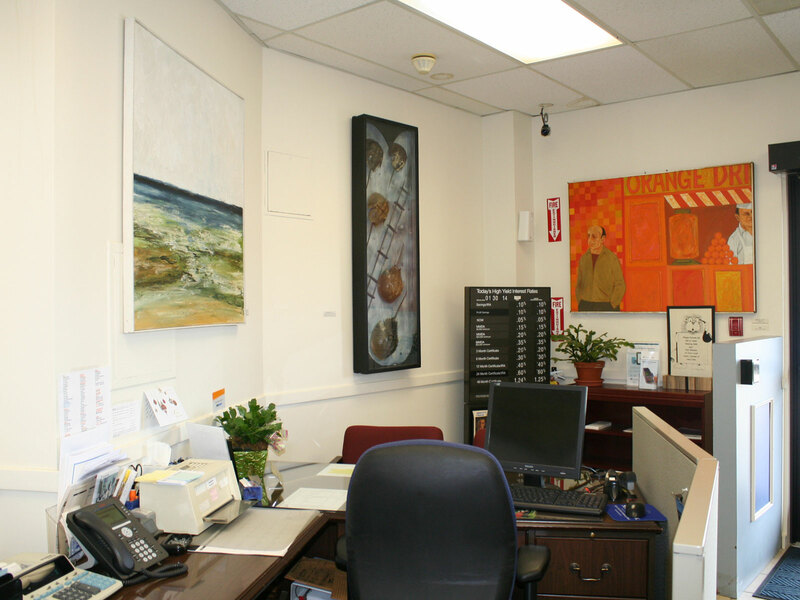 With an ever-growing collection, this allows us to showcase artwork throughout the community and allows the community to see an even larger variety of historical and contemporary Provincetown art. We encourage you to enjoy the artworks off site when you happen to be in the neighborhood.